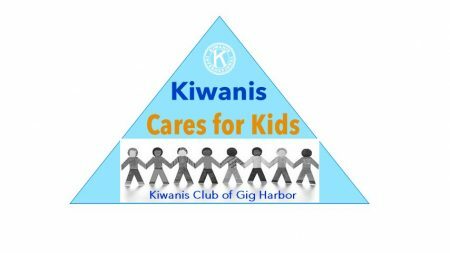 The Kiwanis Club of Gig Harbor is affiliated with Kiwanis International- a global organization of volunteers dedicated to changing the world one child and one community at a time. 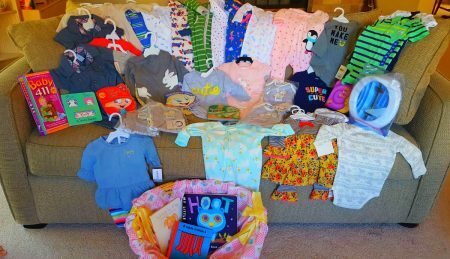 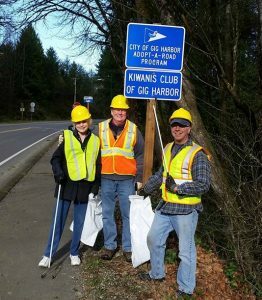 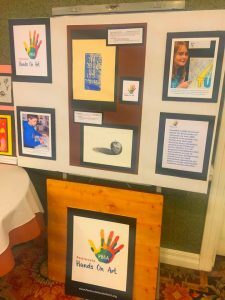 Kiwanis Club of Gig Harbor has implemented programs that benefit local residents with a focus on the youth, disadvantaged, and the aged for over 50 years. 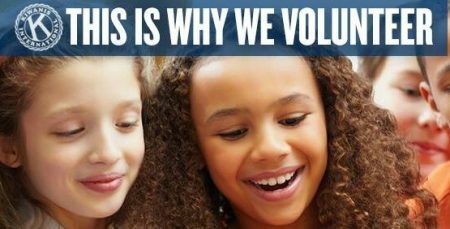 Our club membership includes individuals who want to contribute to positive changes in our community. 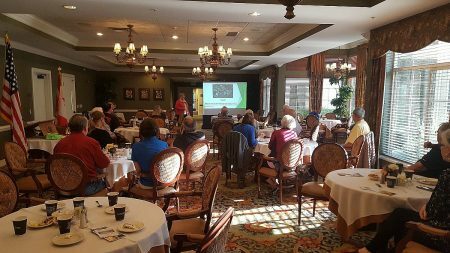 We accommodate our members by providing 1 hour meetings either for weekly breakfast meetings or for afternoon lunch meetings. 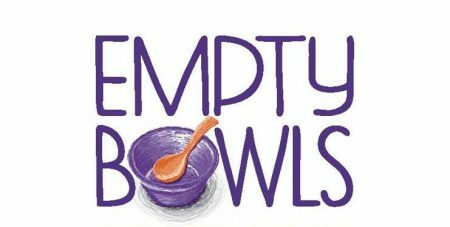 Our membership is open to all and we encourage you check us out and be our guest. 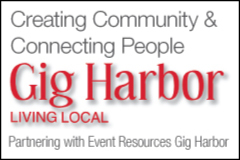 We invite you to join us in caring for the greater Gig Harbor kids and Communities. 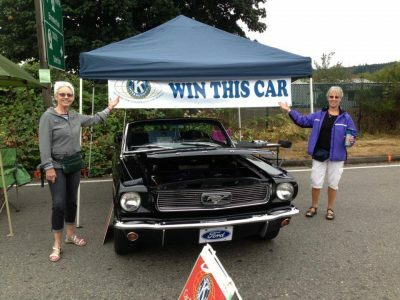 Please Join a Local Club that Gives Back… Join Kiwanis!